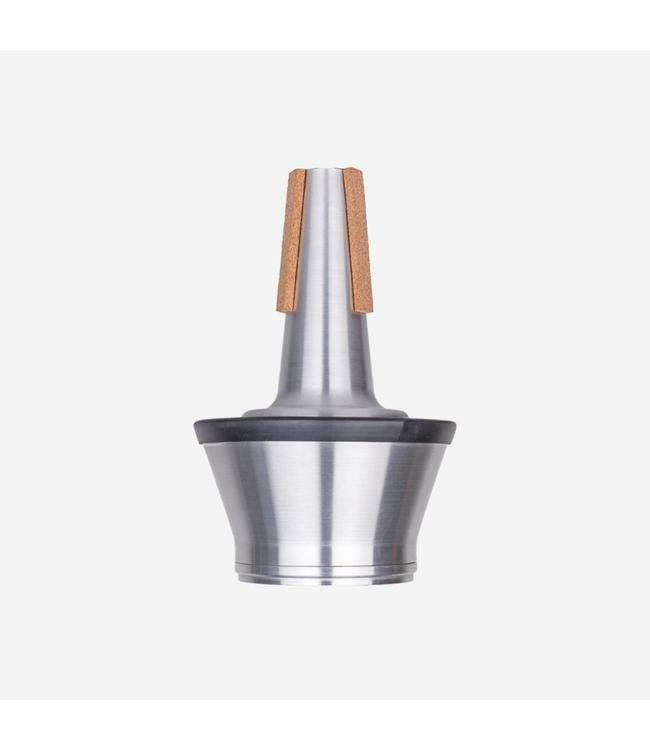 A Tools4Winds cupmute for Trumpet with adjustable cup and foam inlay. The foam inlay wil give you the possibility to change the resistance and color of your sound. This mute offers great performance in all registers.